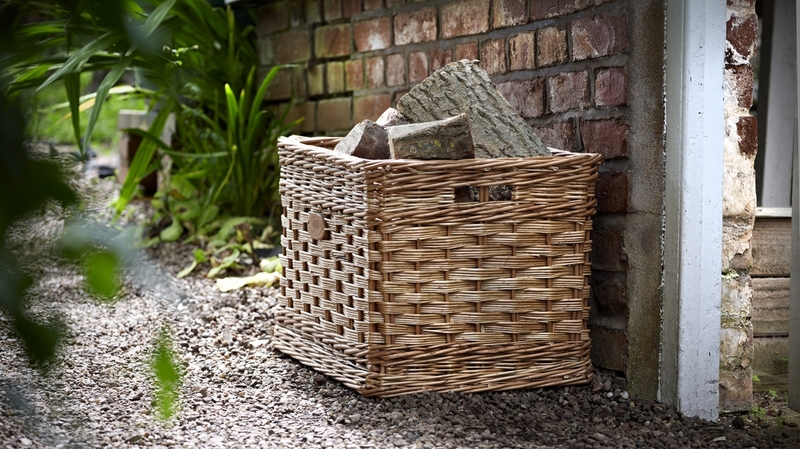 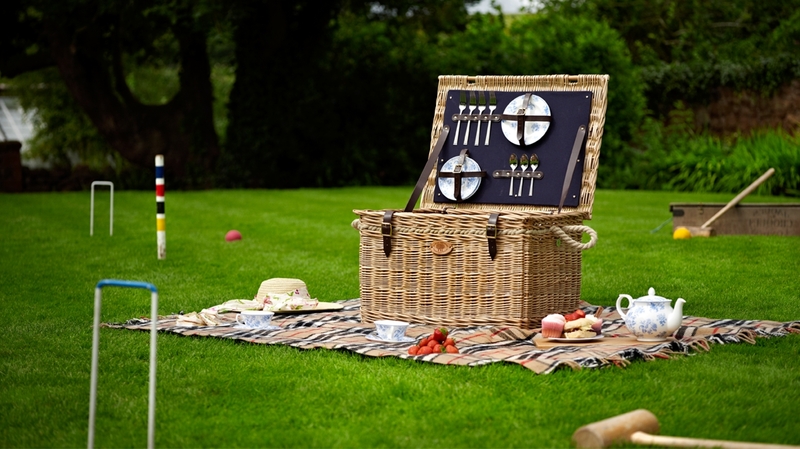 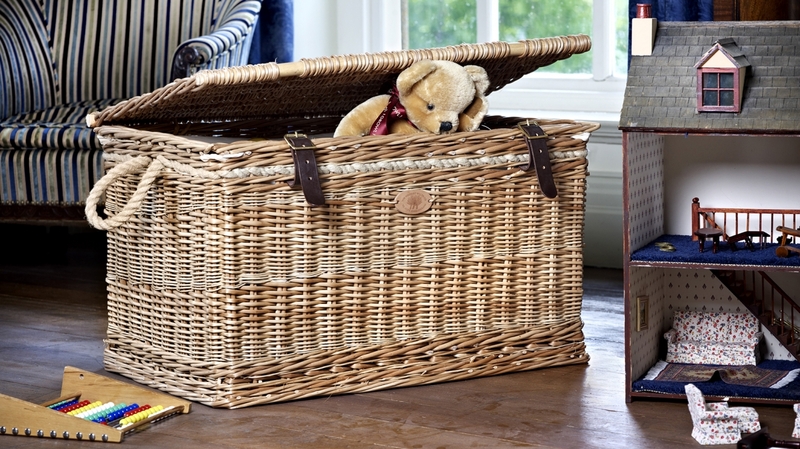 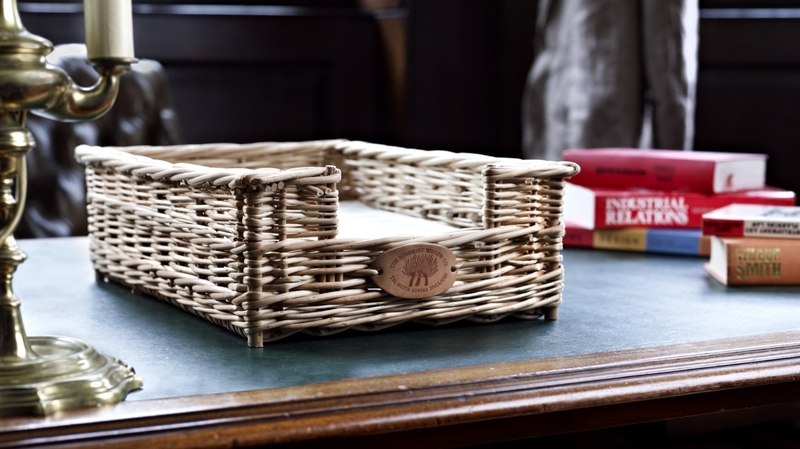 For four generations Somerset Willow England have made luxury picnic hampers, bespoke willow baskets, log baskets and superior willow furniture. 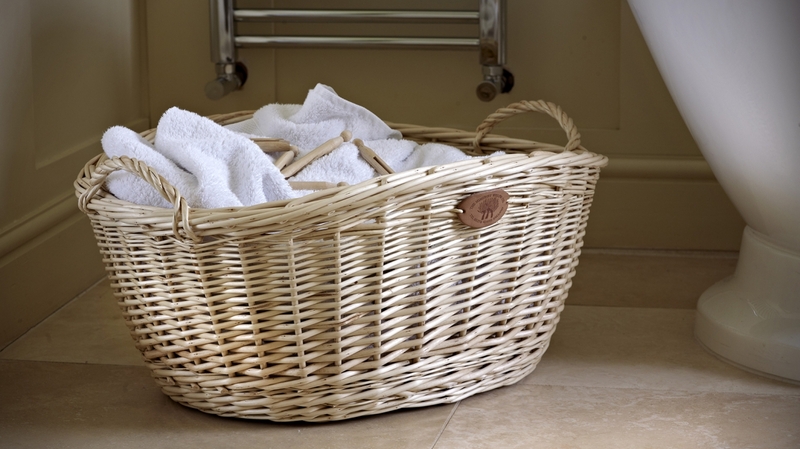 Traditional craftsmanship combined with innovative modern designs, create a constantly evolving product range. 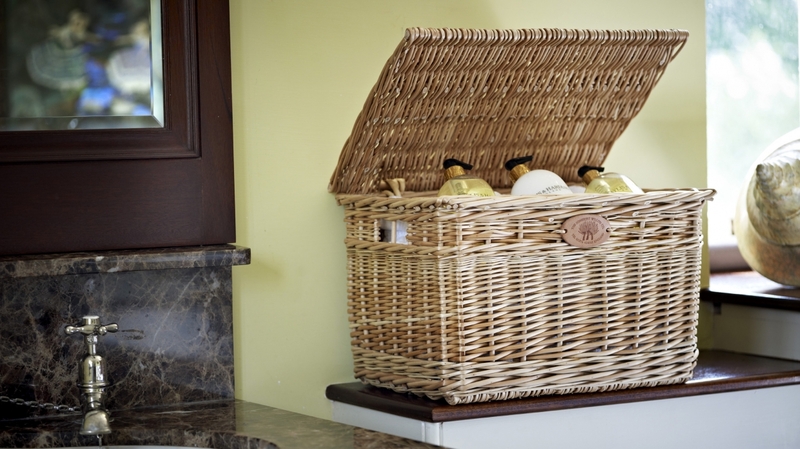 The company’s strong commitment to exemplary professionalism ensures its position as the UK’s elite luxury basket producer.